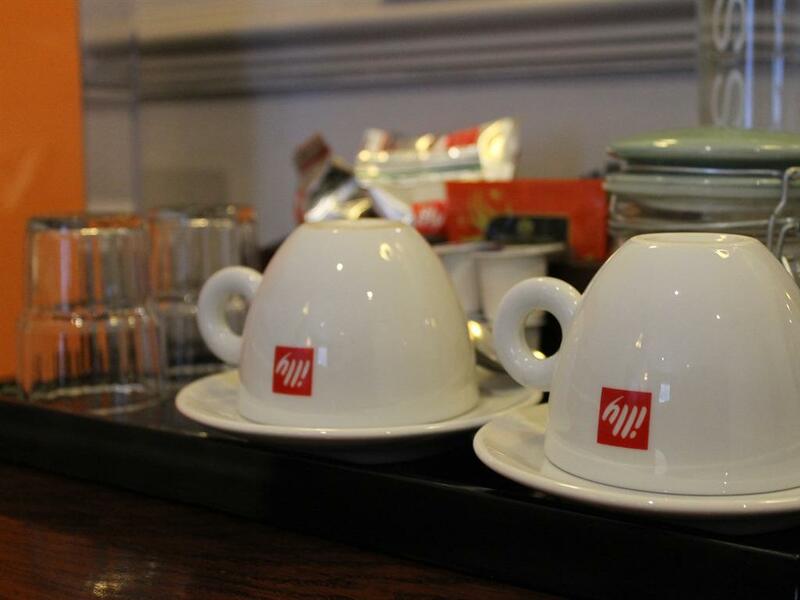 we have two double executive en-suits both with different styles, room 6 six is a large room with a view over the courtyard. 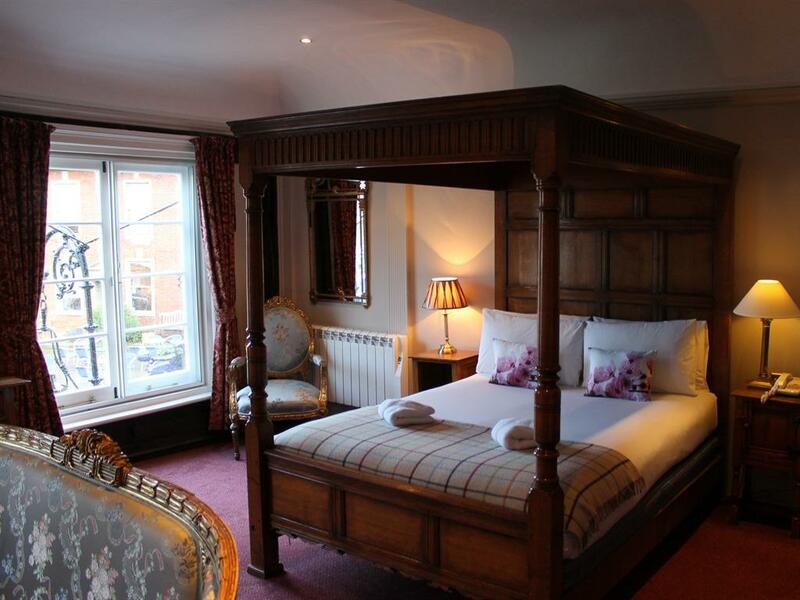 Room 9 has beautiful views over the market square and onto Framlingham college. 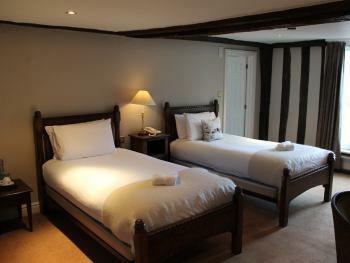 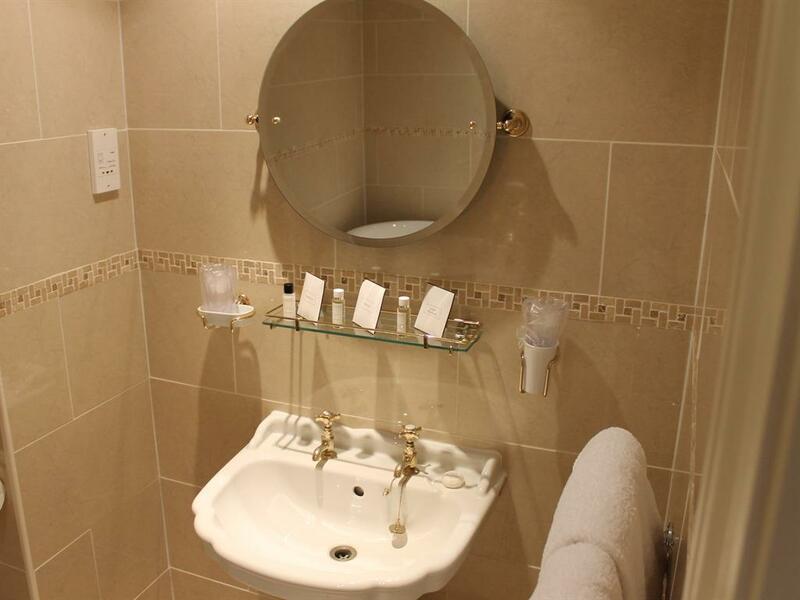 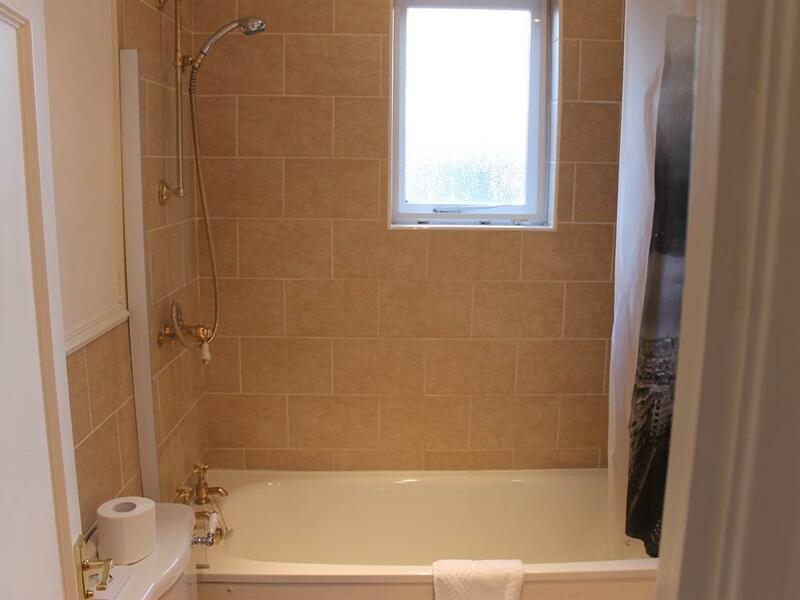 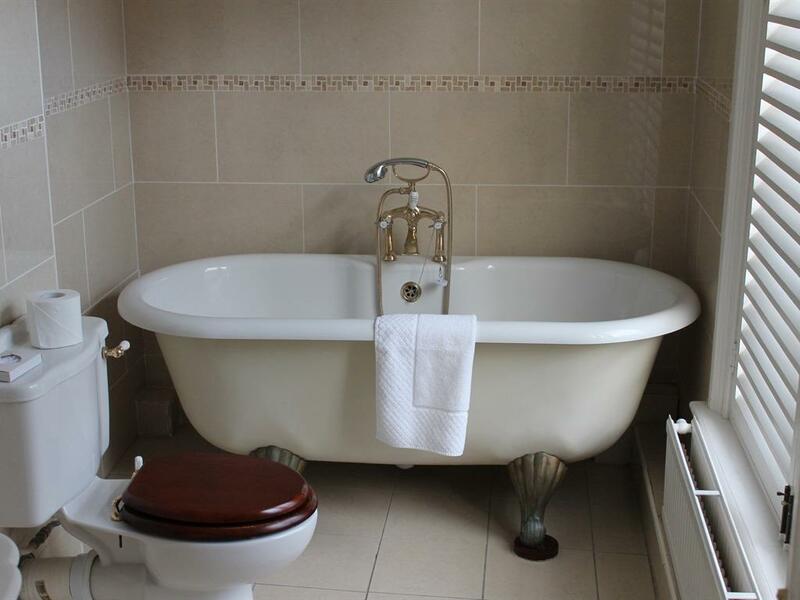 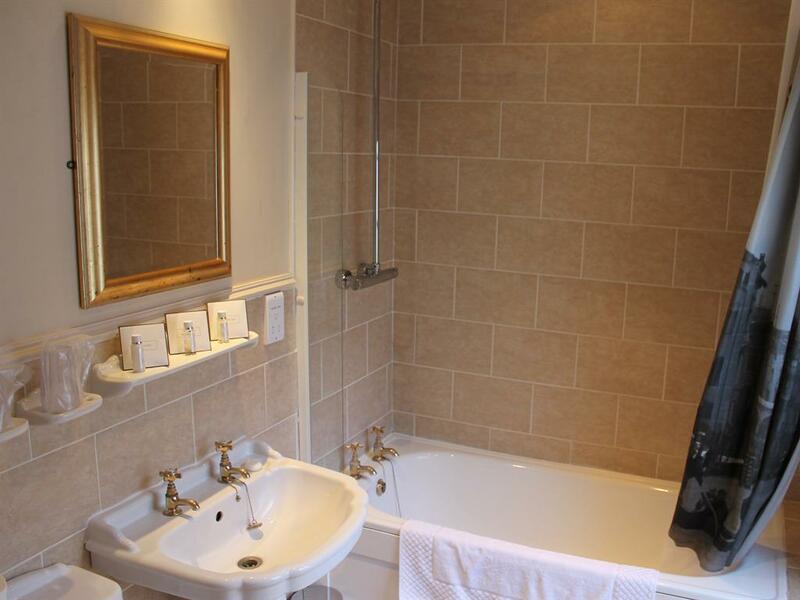 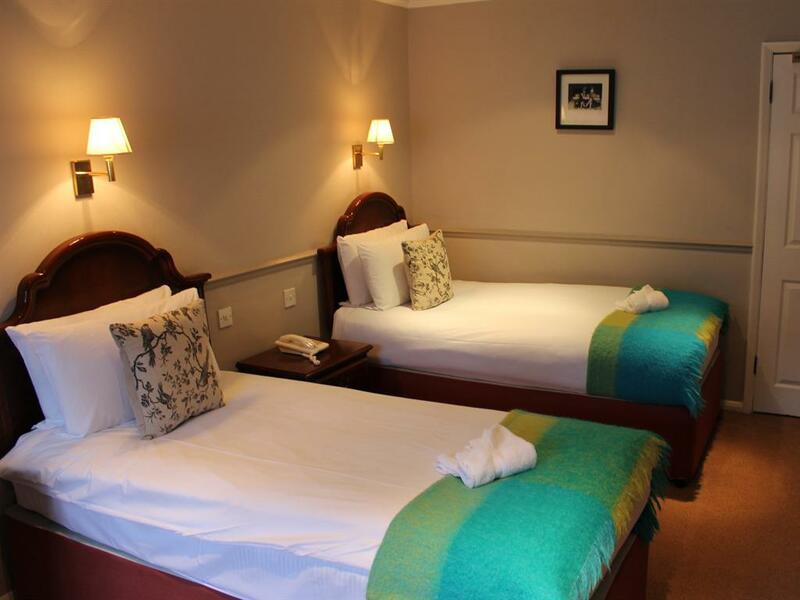 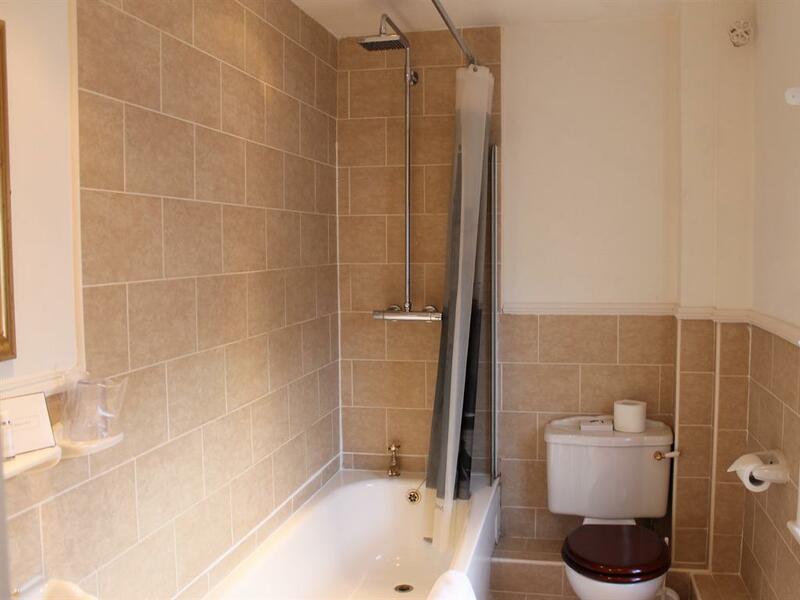 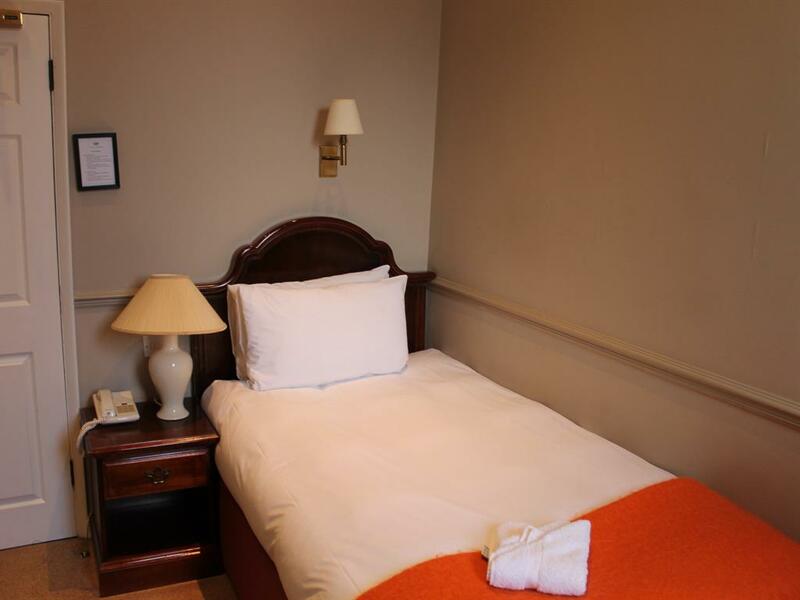 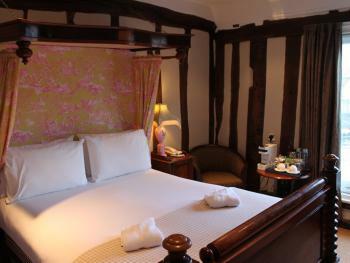 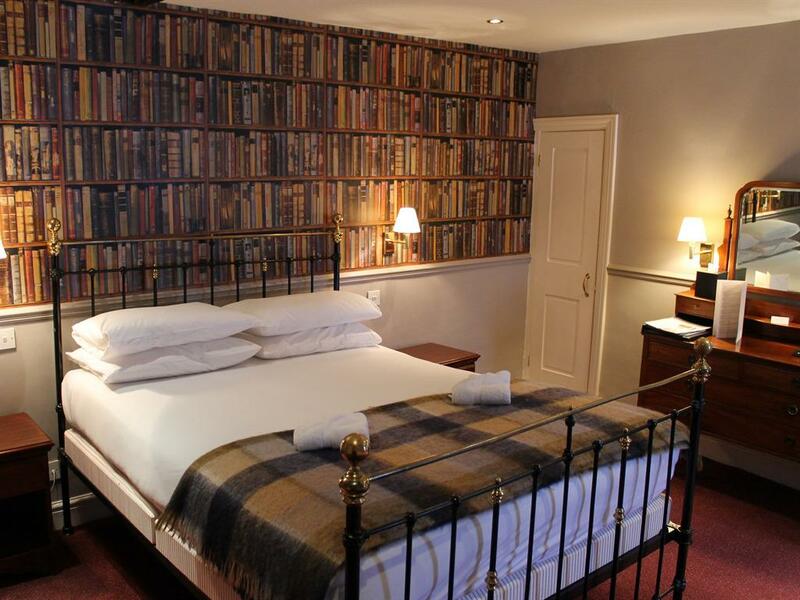 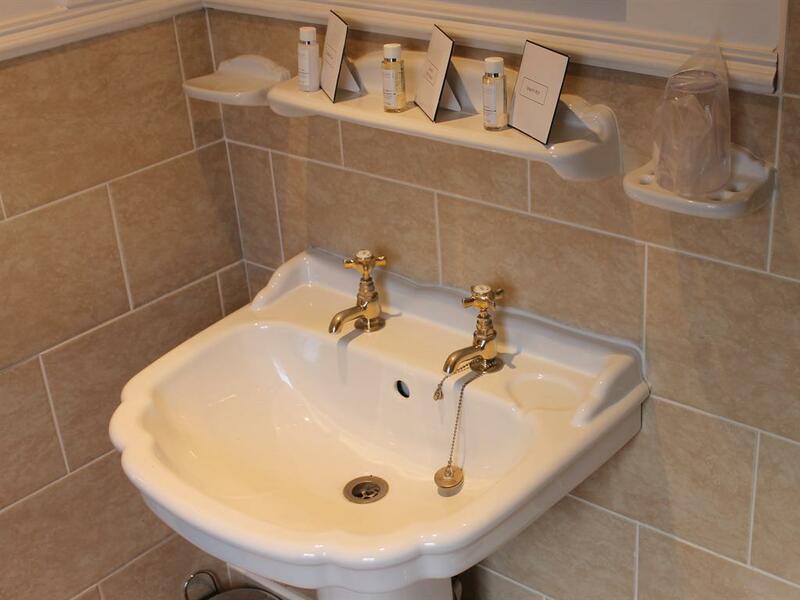 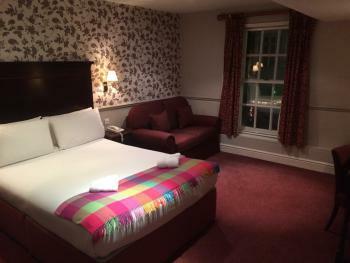 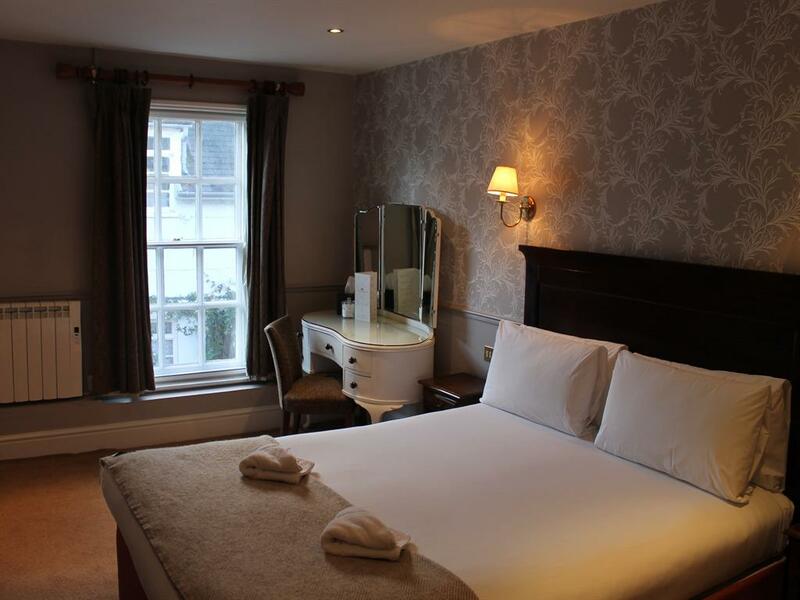 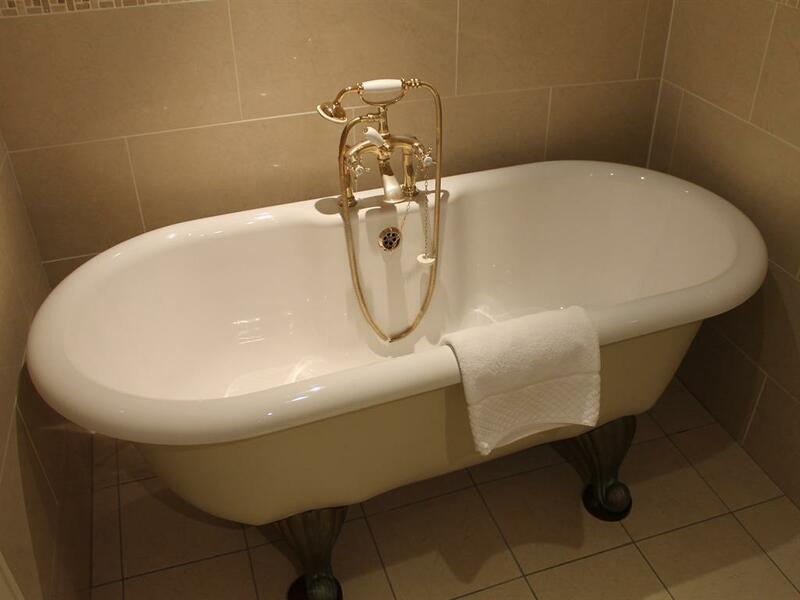 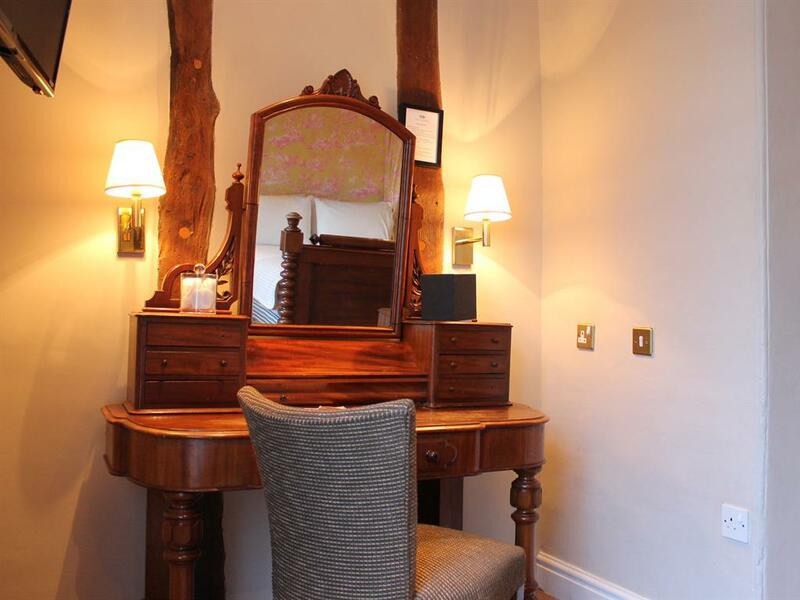 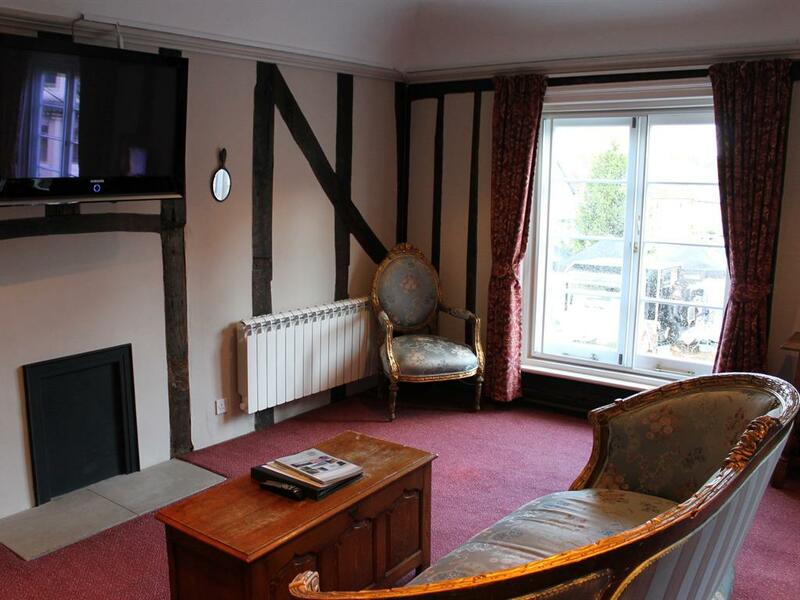 Room 7 is our feature twin with a 40” flat screen TV, beautiful carved oak furniture and a roll top bath. 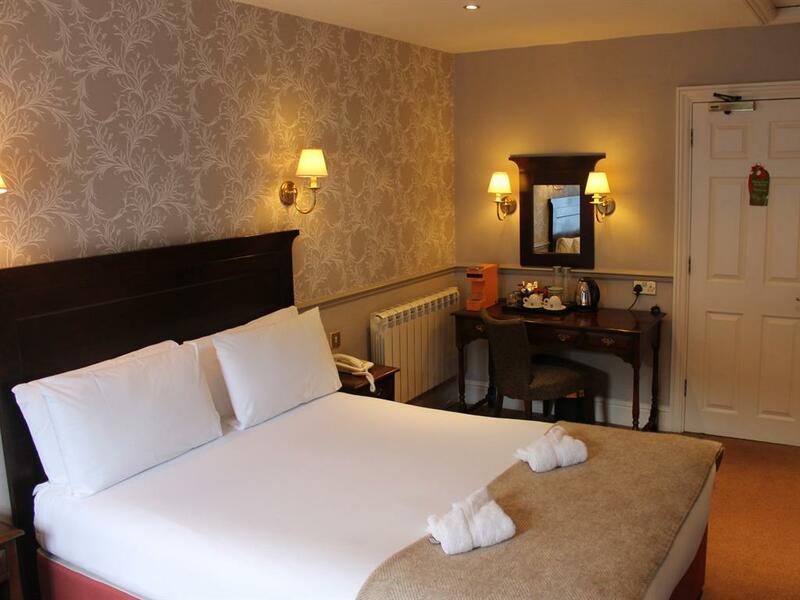 If it’s your wedding night or you simply feel like indulging yourself then Room 8 is perfect for you, this spacious room has a four poster bed along with Louis XVI furniture and styling with a luxurious double ended roll top bath.